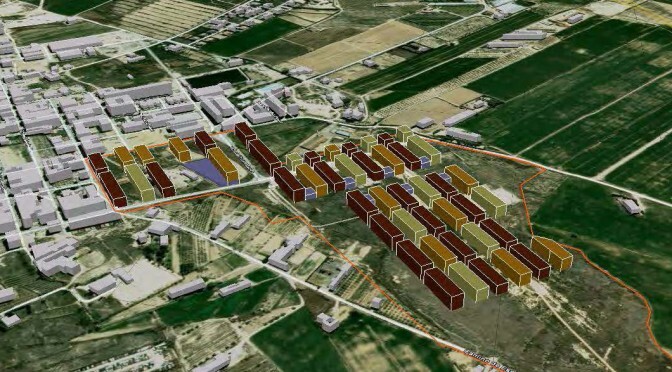 With the entry into force of the Law of the Land 2008 and autonomic state of urbanism 2012, are required to submit study of feasibility and sustainability in the projects of figures derived from planning. Historically, was reserved for economists to perform the economic reports. Since CEIAM cabré alegret, focusing on the real estate economy and with generalist vision of the urban process, we have always defended the involvement of the architects in this area. The understanding of the project will in a particular field urban, has led the collaborations in this field, will prove to be fruitful, because of the added value that is displayed both from the process itself as from the agents that participating.